It has long been known that eating a healthy diet has many health benefits. Keep the sugar and sodium low and avoid processed foods as much as possible. There is so much research out there that how do you know what is best for you? 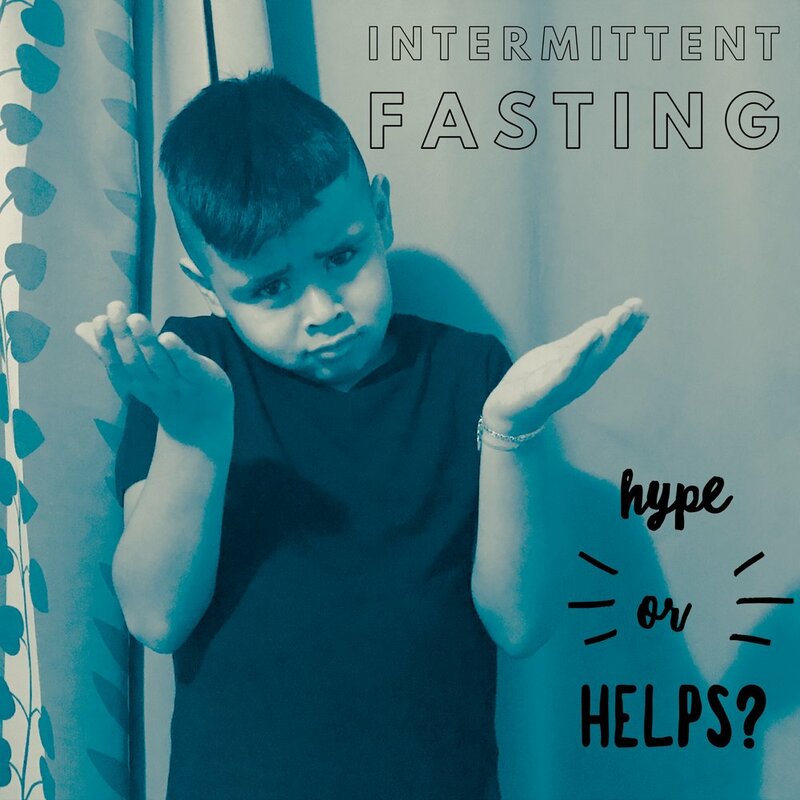 What is intermittent fasting? Intermittent fasting, also known as cyclic fasting, has risen in popularity in recent years. The research points to the many great benefits of intermittent fasting. I must tell you though, that intermittent fasting is not a new concept. For centuries when food was scarce, our ancestors had to fast. In many religions, fasting is also a major practice. There are multiple ways to fast. The Warrior- Eating mostly fruits and veggies throughout the day and a larger meal in the evening. Alternating days- You eat one day and fast the next and repeat. 5/2- Eat for 5 days and restrict for 2. So which is right for you? That would be a personal preference in my opinion. Rapid weight loss and increased fat burning. When you eat, your body uses glycogen as fuel. When it doesn’t have glycogen, the body is forced to use fat for fuel. Improves blood sugar. When you eat, carbohydrates are broken down into sugar in your blood. A hormone called insulin is responsible for transporting the glucose out of the blood to the cells where it is used as energy. When this process breaks down you develop diabetes. Improves cardiovascular health by lowering triglycerides and LDL and increasing HDL, the good cholesterol. Reduces inflammation which has been linked to chronic diseases like diabetes, heart disease, autoimmune disorders, obesity and cancer. If you suffer from low blood sugar, it may cause dizziness, fatigue and heart palpitations. If you have thyroid issues, the hormones may deregulate. If you’ve dealt with an eating disorder, it may trigger unwanted behaviors. You may also suffer loss of muscle mass if done incorrectly. If you’re pregnant, this is a definite NO. In my humble opinion, you should have blood work done and see what your numbers are, check with your doctor and always listen to your body. What is right for one person may not be for the next.